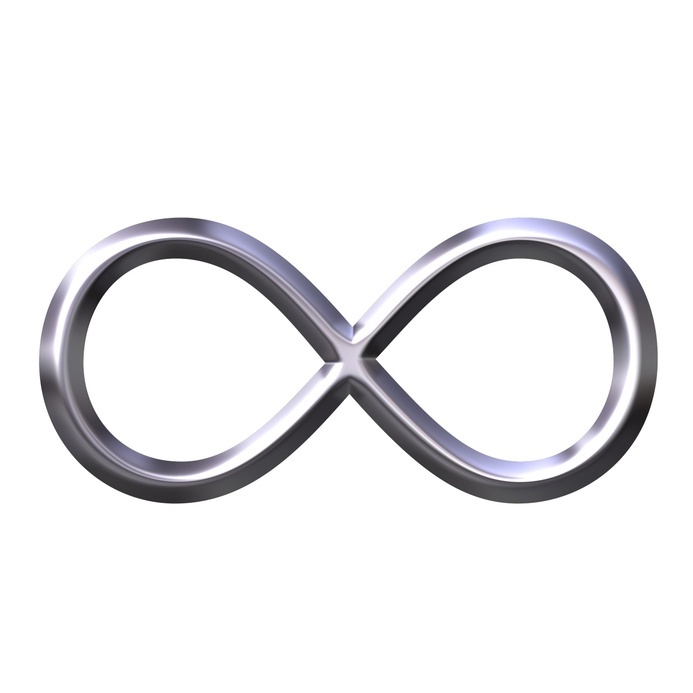 Here is engineered Infinity. now you can see. Time travel will destroy all your connections to the past, and not only that you see. You will change every thing you ever ate, owned, or knew–every particle of every food you ever ate or knew would be disassociated from me. I would be trapped in a world that didn’t and couldn’t know me. The pergatory of a world that could not change–you see. Here is the funny thing about time travel you see…just because you can trick the universe, you cannot trick creation. Your old self would die (it could not be)….just because you say you are alive then, you can not fool the creator you see. If the world says you are dead, you can not be alive…there is no tricking that with your quantum reality. There can not be two from one, that reality you can never change you see. I am alive, only because creation says I am….to be or not to be. You can time travel, but it is not what you think you see. I do it everyday, pulling Einstein, Aristotle, and all in the past I need. They are pulled from infinity and placed into me. Do not time travel, a message from creation to thee.